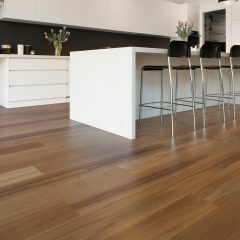 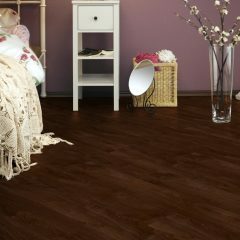 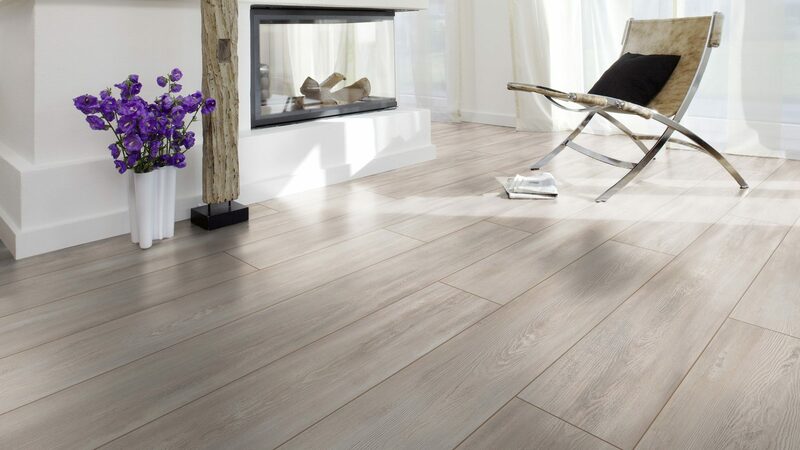 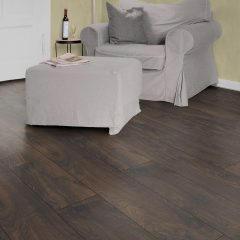 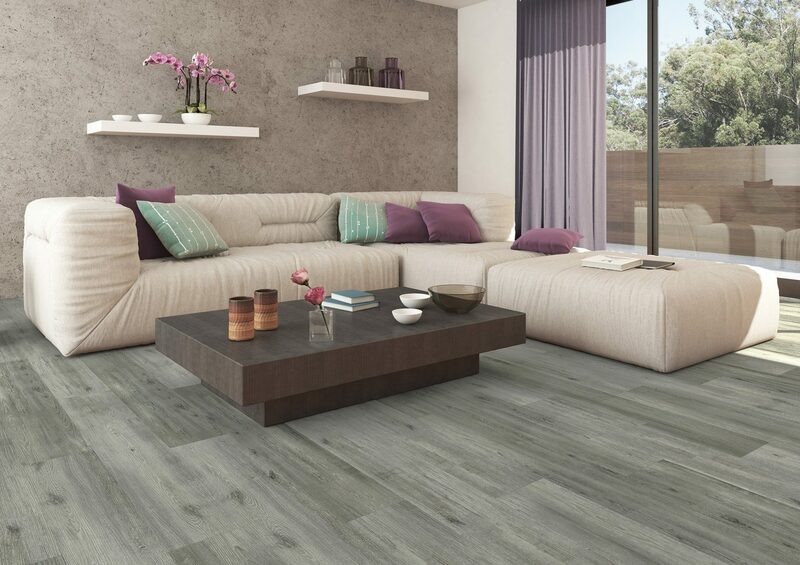 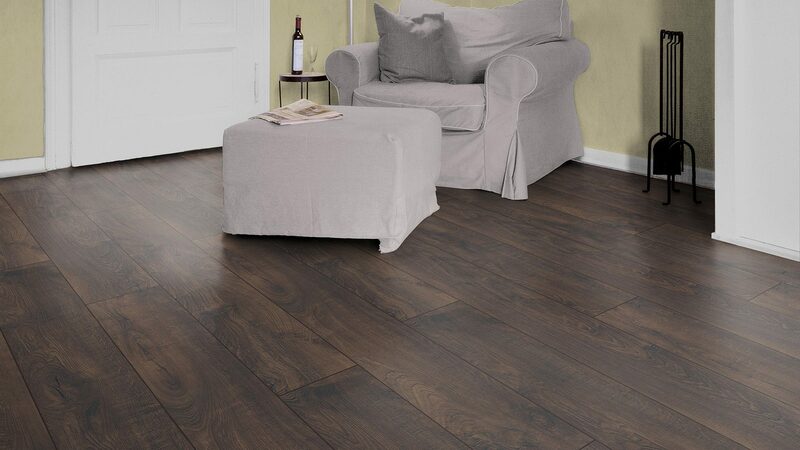 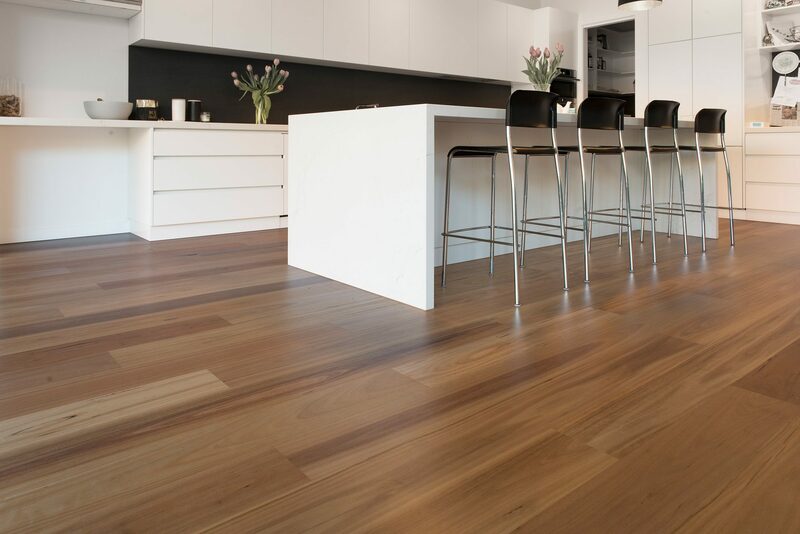 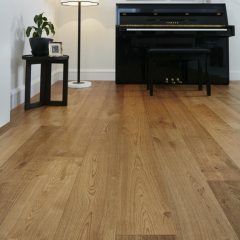 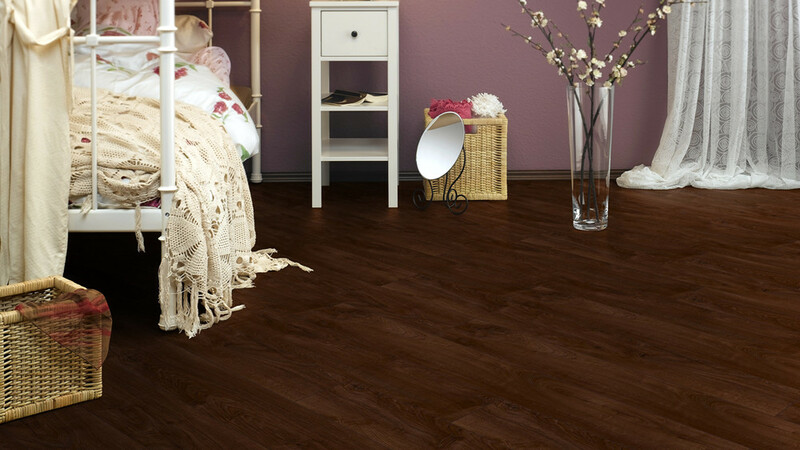 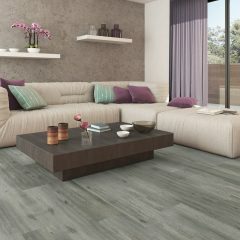 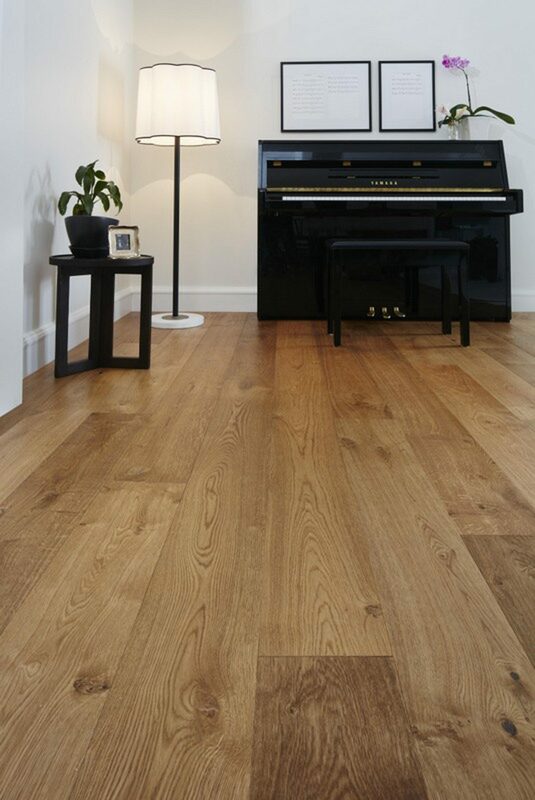 This market-leading flooring from Preference Floors features a patent click system for easy installation and maintenance. 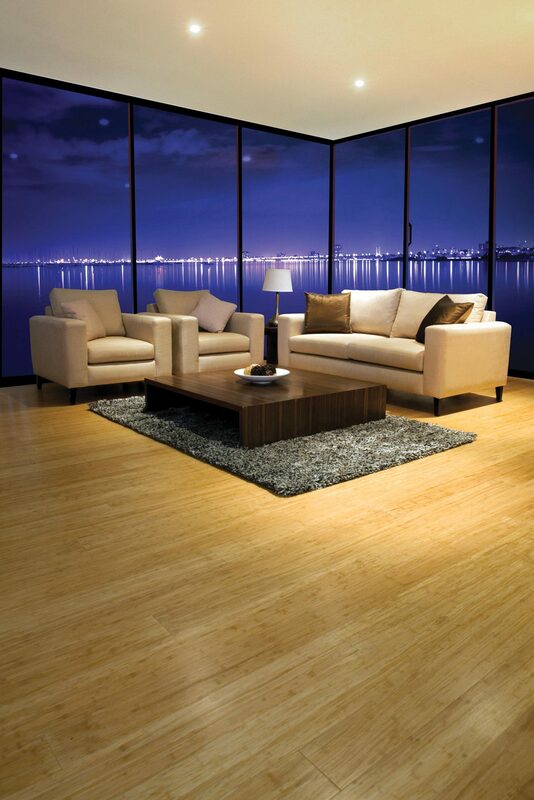 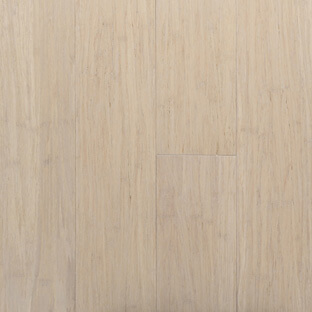 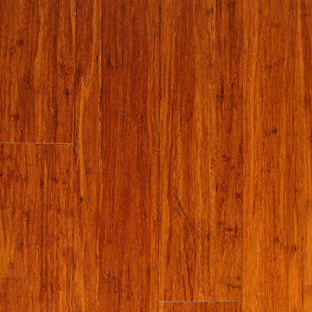 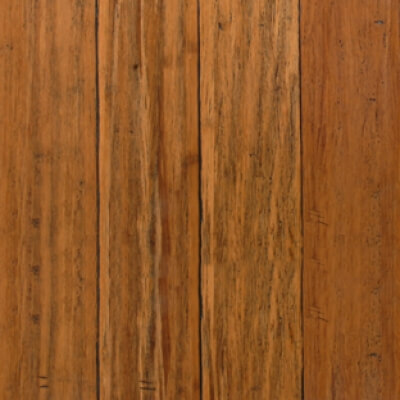 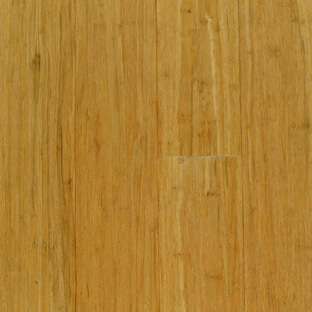 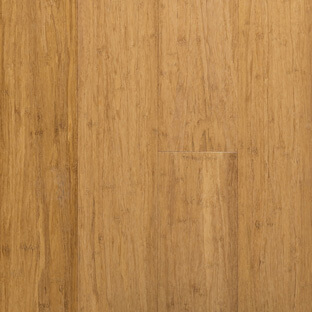 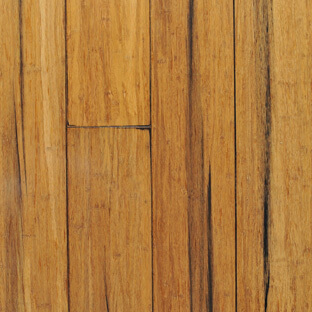 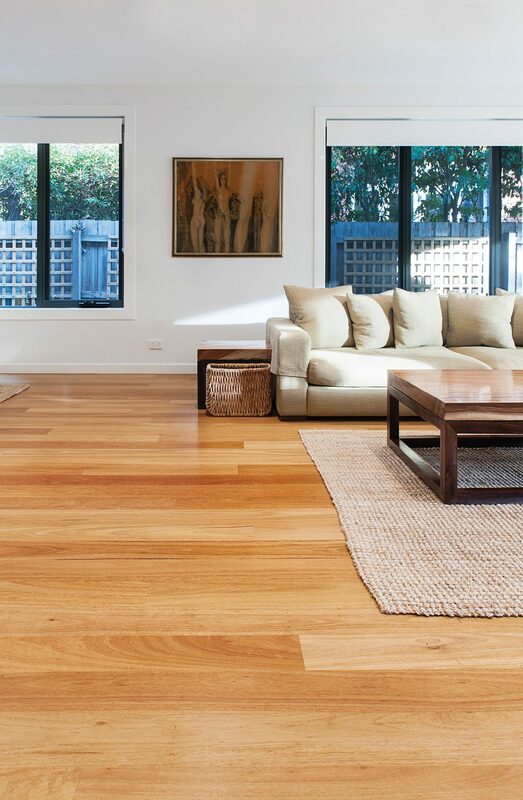 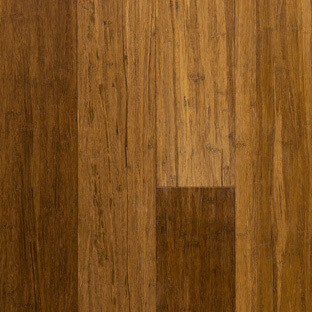 A scratch-resistant finish makes Verdura bamboo floors ideal for heavy-traffic areas like canteens or sport clubrooms. 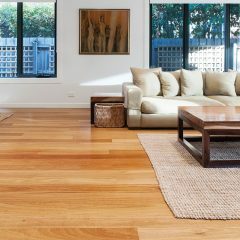 No matter your decor, there is a color and finish to suit your needs, from the lighter ‘White Wash’ and ‘Ghost Gum’ options through to a rich ‘Brown Sugar’. 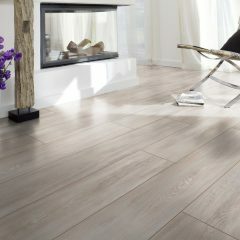 Also comes with a 5-year wear warranty for commercial use and 20-year warranty for your home floors, plus a lifetime structural warranty.